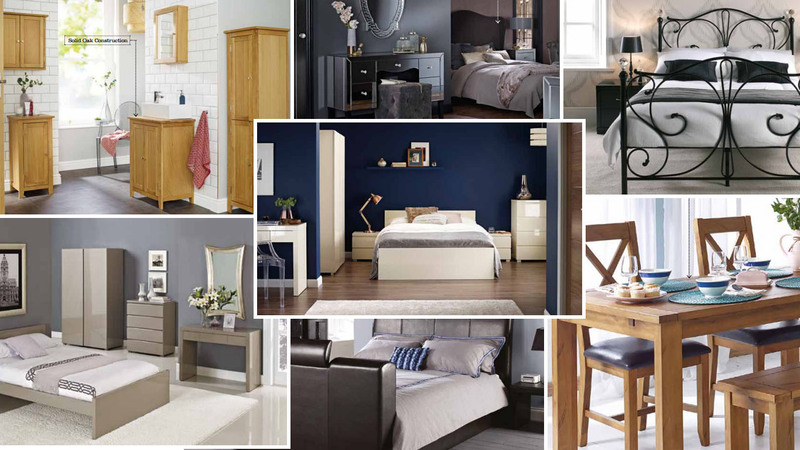 The full range of furniture by LPD can be purchased from Doors From Us. Please browse through the brochure and request a quote using the form below. PALOMA DINING SET WITH 4 CHAIRS #VALUE!